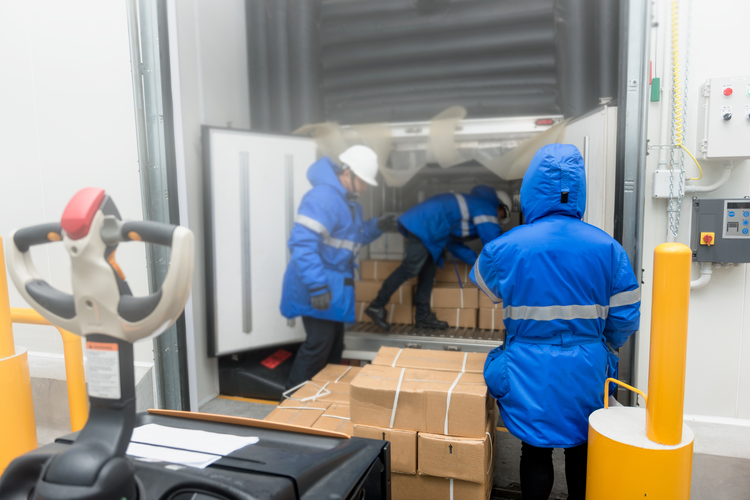 When dealing with dynamic, often complex supply chain operations, it’s important to have a handle on every stage of the procurement process. Fully understanding the difference between purchase requisitions and purchase orders is an important first step. Both of these areas are part of a company’s overall procurement and purchasing processes, which establish buying policies and outline purchasing steps. The teams ensure that all purchases are in line with the business’ exact needs, budget, and compliance requirements while remaining cost-efficient. While procurement deals with vendor evaluation and selection, creating specific payment terms, and negotiating, purchasing deals with the actual acquisition of needed goods and services. Purchase requisitions and purchase orders each play a key role in helping companies of all kinds manage costs and maintain clarity and organization throughout procurement processes. A purchase requisition is a type of documentation used to record key information about needed purchases. Requisitions inform managers or purchasing departments of the service or product to be purchased, and include critical details such as the department or individual making the request, the price of the items needed, the quantity needed, a description of the needed purchase, and the legal supplier name. 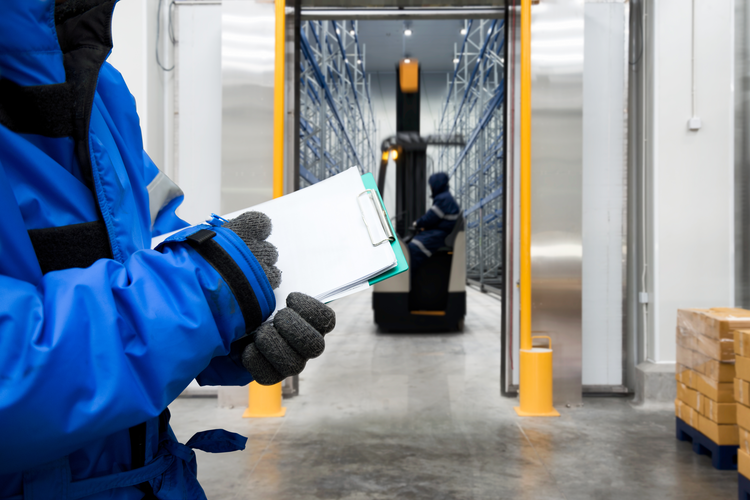 Put simply, requisition orders detail what needs to be purchased for the company and why they are necessary in order to obtain approval for the buy. These documents are strictly internal. Depending on the company and industry, requisitions may be required for certain purchase requests over a set dollar amount. 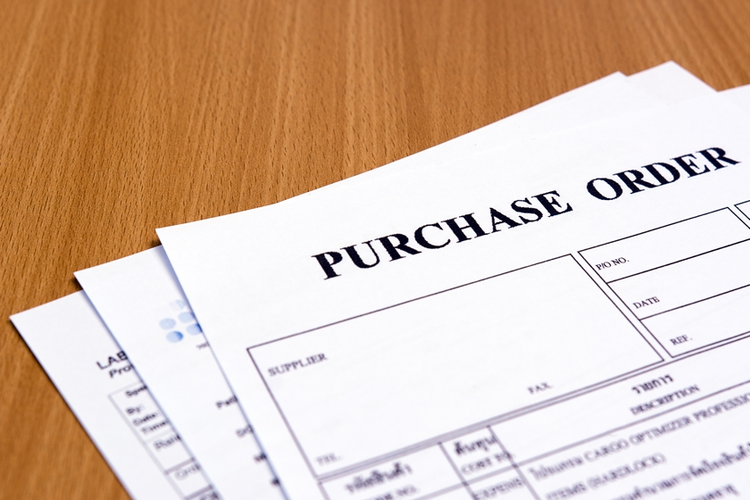 A purchase order, often referred to simply as a PO, involves actual buying activities. These come into play after the purchasing department has approved the purchase requisition. After approving the request, the purchasing department sends a purchase order to the supplier. A PO is usually created through electronic purchasing systems, which allow for automation throughout the process, enhancing efficiency and speed while allowing for easy tracking and simple electronic submission to suppliers. Key information typically included in the purchase order includes the name of the company making the purchase, a description of the service or product being acquired, the price of the items being purchased, a mailing address for the company making the order, payment terms, purchase order number, and invoice address. 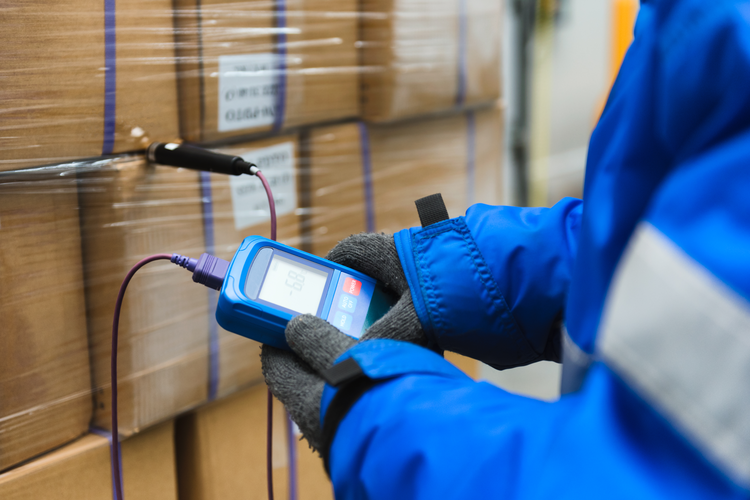 To keep processes simple and cut down on confusion, purchase orders are usually identified using the same number as the one applied to the purchase requisition. 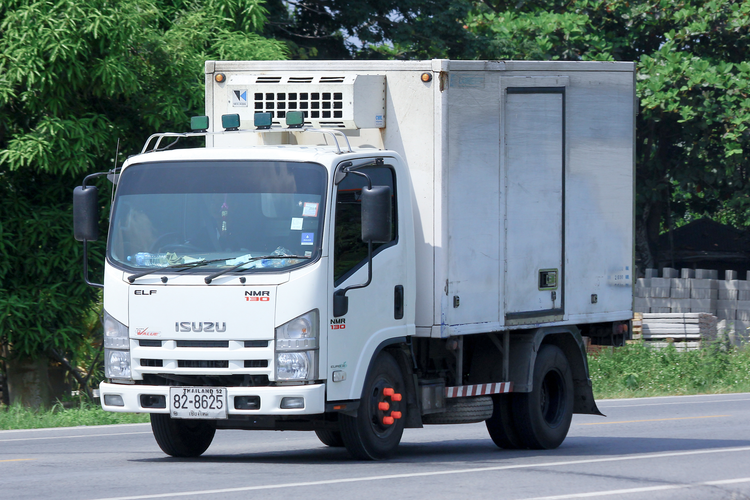 Vendors then use these purchase orders to fulfill orders and process payments. If the vendor has questions or concerns regarding the order, they may contact the company requesting the purchase to sort out any issues. The order can then be shipped, after which the vendor will send an invoice to the purchaser. While the procurement process may seem complicated at first glance, the various activities involved can all be broken down into tangible, easy-to-understand steps. 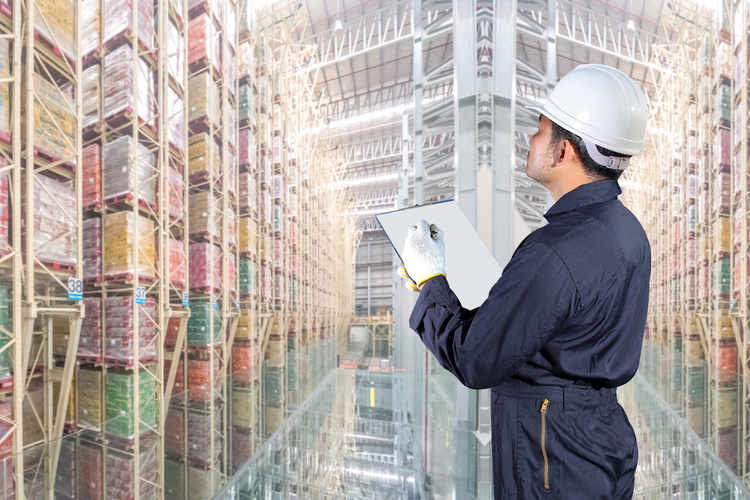 Familiarizing oneself with the ins and outs of purchase requisitions and purchase orders will serve as a good first step in gaining a broader understanding of the entire procurement process while helping to ensure simplified, streamlined operations throughout the supply chain as a whole.